Index. Are you looking for terms starting with SEW? Sew is sometimes a misspelling of saw or sow. 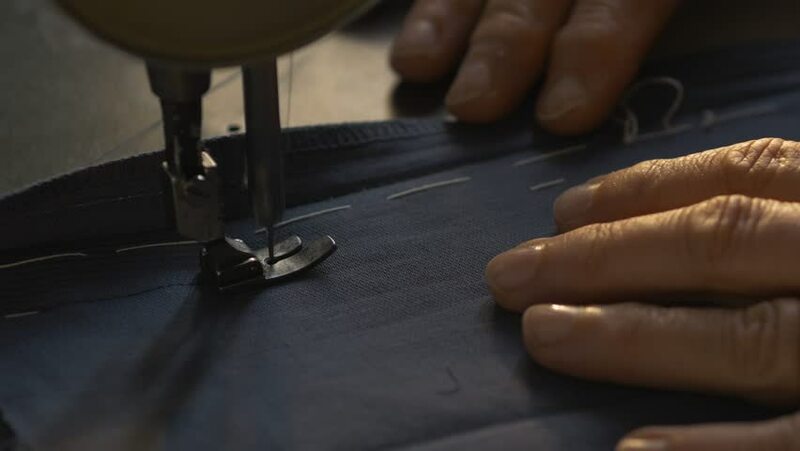 The word sew is considered to be an easy one, according to the Dale-Chall word list, which includes 3000 words that all fourth-grade American students should know and understand. What does sew mean as a doing word? Verbs of Creation (with the same syntax): arrange, assemble, bake, blow, cast, chisel, churn, compile, cook, crochet, develop, embroider, erect, fashion, fold, forge, formulate, grind, grow, hack, hammer, knit, mold, pound, roll, sculpture, spin, stitch, weave, whittle. 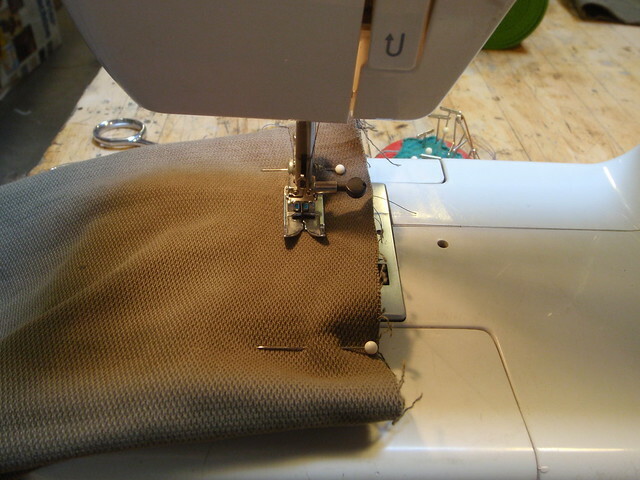 [transitive] To use a needle to pass thread repeatedly through (pieces of fabric) in order to join them together. [intransitive] To use a needle to pass thread repeatedly through pieces of fabric in order to join them together. 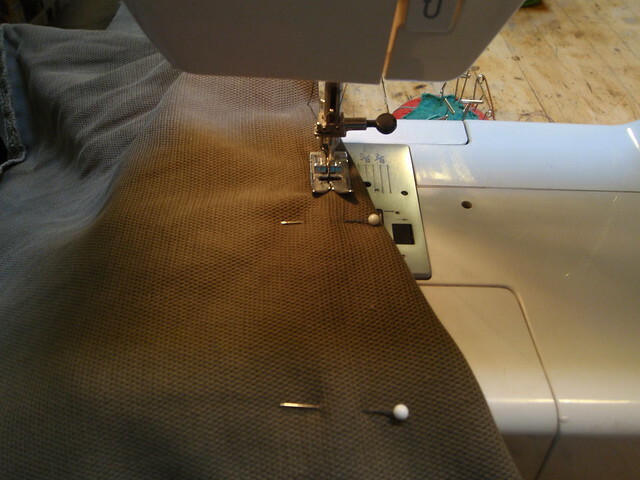 Sew a.k.a. Sewa Bay Language: Sewa Bay, or Duau Pwata, is a dialectically diverse Austronesian language spoken in the D&apos;Entrecasteaux Islands of Papua New Guinea. sew mended by sewing adj onaco:ka. 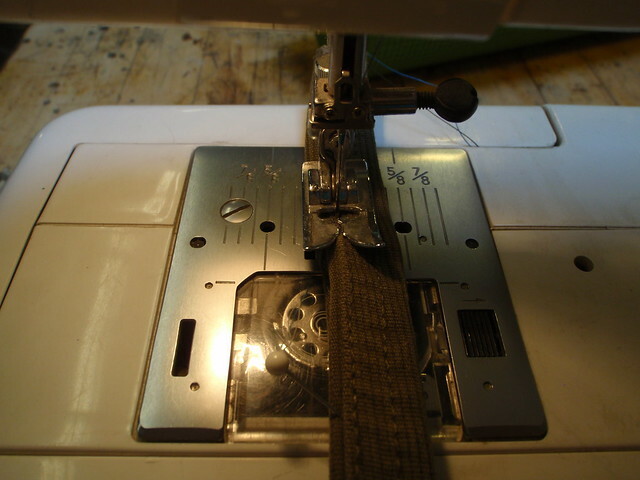 View more videos about Sew Up. See also the pronunciation examples of sew! See also the blanagrams of sew! Go to the usage examples of sew to see it in context!